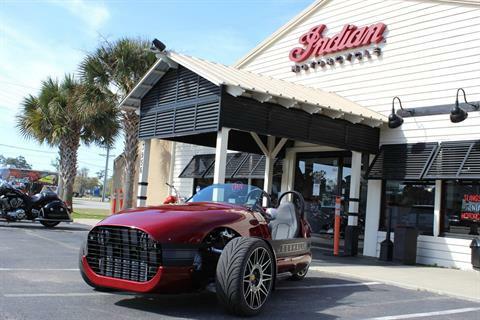 New Vanderhall Motorcycles for Sale in S.C.
Coastal Indian Motorcycle of Myrtle Beach also has Vanderhall Motorcycles for Sale! 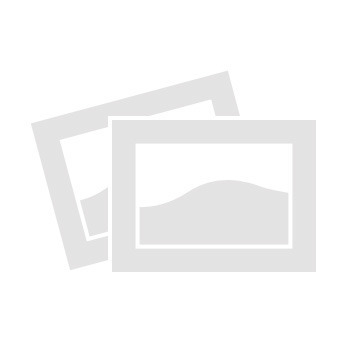 These three-wheel motorcycles, sometimes called “autocycles,” are open-air roadsters from Vanderhall Motor Works. 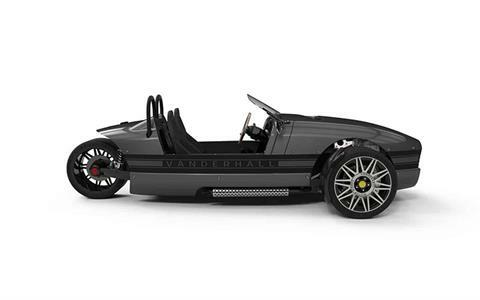 Though Vanderhall vehicles look like 3-wheel cars, they are classified by the National Highway Traffic Safety Administration as three-wheeled motorcycles. 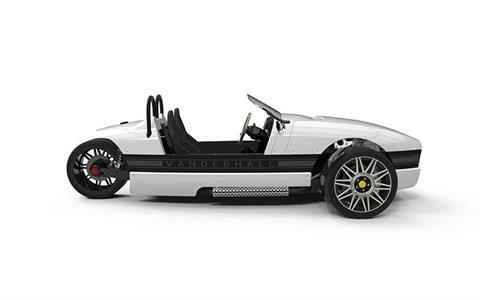 Shop our dealership’s Vanderhall inventory here. Contact us if you have any questions.